Chelsea Point is a small, gated, exclusive neighborhood of only 30 homes, located in prime real estate land, just across from the parking lot in front of Strands Beach and the Strand at Headlands luxury neighborhood. Instant access to Strands Beach via the elevator or funicular, these homes are all considered condos as they are have sharing walls, but have the feel of single family residences. 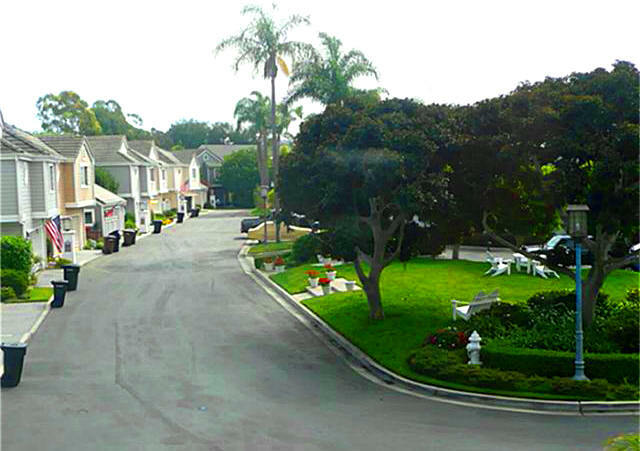 The homes have nice gardens and share a green area in the middle of the neighborhood. Search all Chelsea Point homes currently listed for sale in the MLS, including short sales and foreclosures. For more information about any of these Chelsea Point Homes, call us at (949) 888-6788 or read more about the Chelsea Point Real Estate options, or visit our Dana Point Real Estate section for other Dana Point Homes, including other Monarch Beach homes. Chelsea Point Real Estate options are limited as there's only 30 condos in the community, and these are amazing deals when they come in the market. They have some of the best value in Dana Point, due to proximity to the beach, being on the 'beach side of PCH' along with only the most exclusive neighborhoods in the area, but still have great price and value. Also from Chelsea Point, right up the hill on Selva, there's trails that go into the Nature Interpretive Center of Dana Point and into Strands Beach. 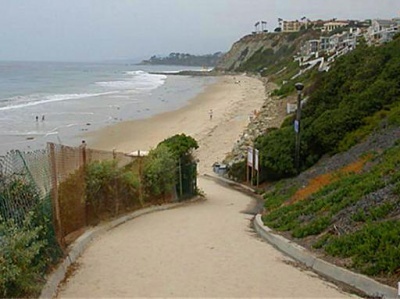 OCExecutives specializes in real estate transactions of Chelses Point Homes in Dana Point, California. Contact us today to sell real estate or buy real estate in the Chelsea Point community of Dana Point or for more information about any of these Chelsea Point homes. If you would like to see a list of homes in other communities in Monarch Beach or Dana Point, follow the links above, or click here for other Dana Point Real Estate.